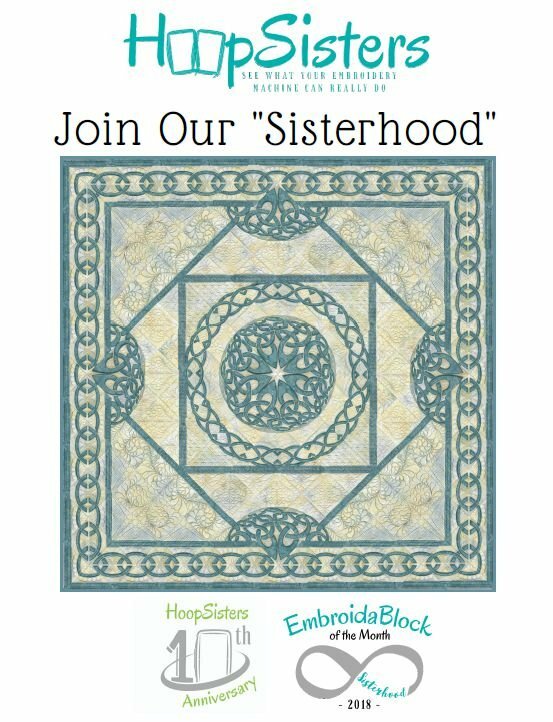 With Hoop Sisters, each class is revolving. Jump in. Jump out. Come back until complete. Any questions can be directed to CarolAnn at 940-382-4118.